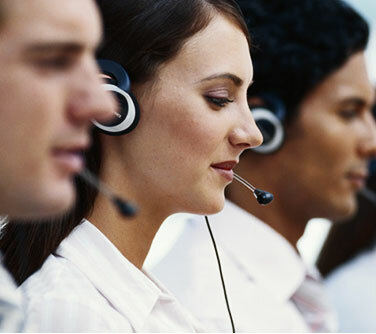 SANY has caught the OBOR opportunity to expand in new markets and explore new business sectors in global market. 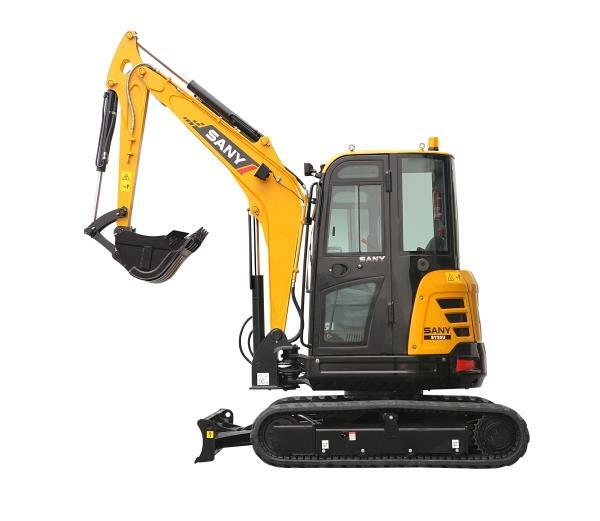 SANY has recently launched the 20 ton and 22 ton hydraulic single drum rollers that give operators access to new technology and make work more efficient. SANY America had a great year in 2016 and successfully closed a few deals in December to end the year strong. 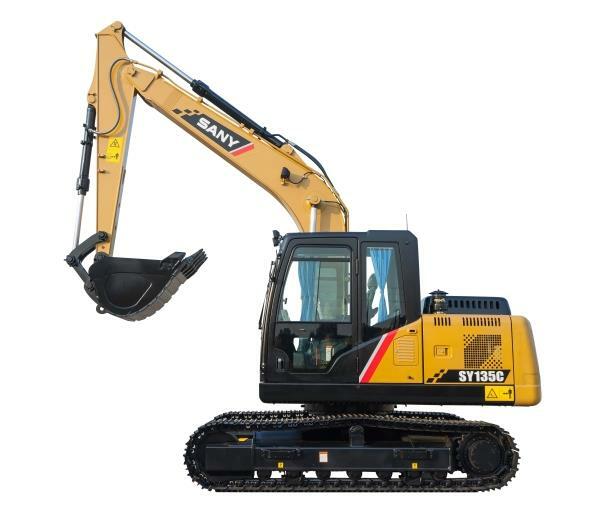 SANY America recently introduces the new SY215C excavator. 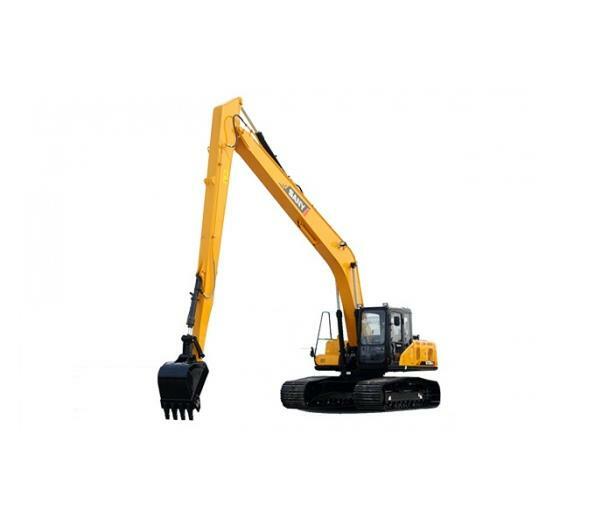 The 22 ton excavator has always been SANY’s top selling machine. Sany crawler cranes (SCC2500 and SCC3000US) were used in the construction of the Niagara Tunnel – the largest hydraulic engineering project in North America. Five sets of Sany 2.0 MW wind turbine generators (WTGs) were purchased by AVIC International for US Ralls Wind Farm in 2010. Sany's SCC1000 hydraulic crawler crane made the grade and was hired for the construction in Lincoln City, Oregon, US. The Sany SY5250THB-37 truck-mounted concrete pump was used for pumping and placement work in the construction of a power plant in southern-American state, Arkansas.